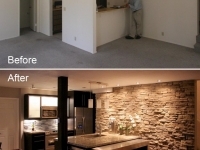 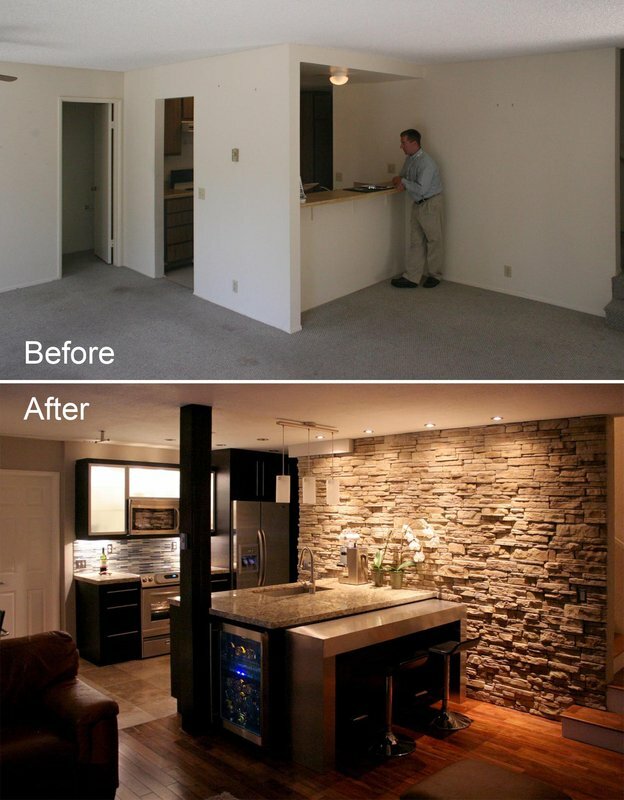 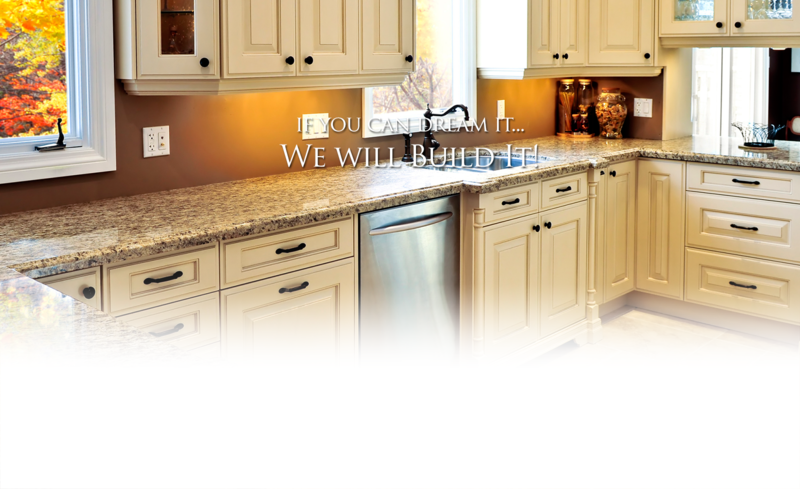 At Custom Cabinet of San Diego we believe if you can dream it we can build it! 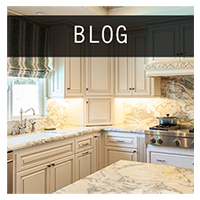 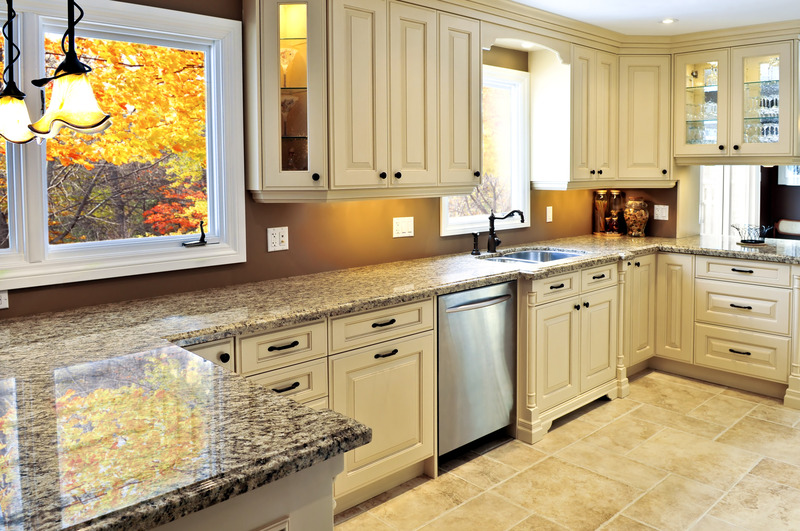 With over 15 years of experience designing precision custom cabinetry we have the ability to bring your design ideas to life. 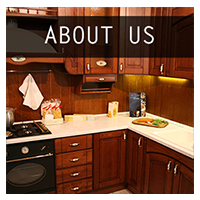 All of our cabinets are hand built to the customer’s specification using state of the art technology to ensure that the finished product exceeds your expectations. 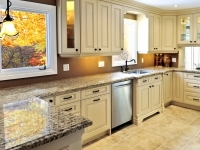 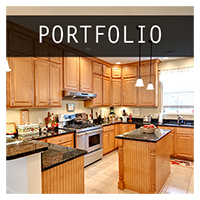 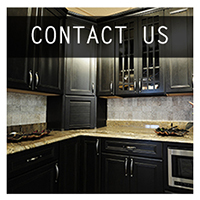 We are a full service cabinet company that specializes in kitchen and bath remodels, wall units and hand crafted furniture. 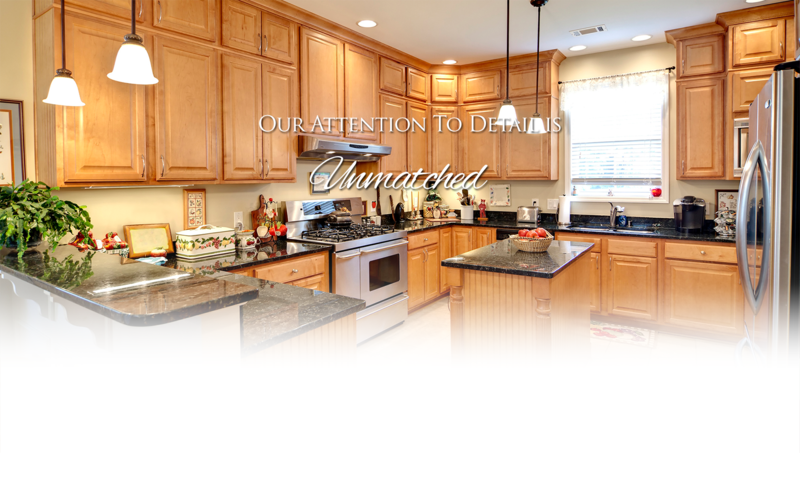 Our attention to detail is unmatched and the quality of our product is the standard in the industry. 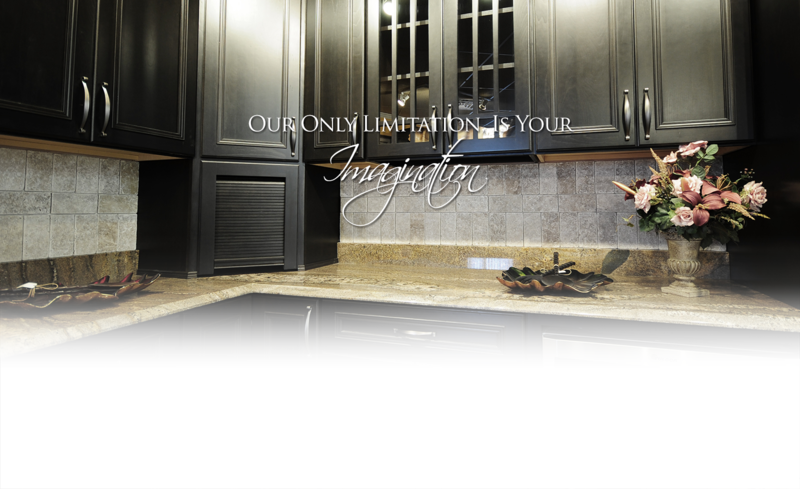 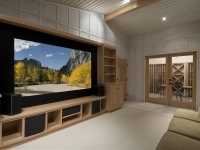 When it comes to building cabinets our only limitation is your imagination. 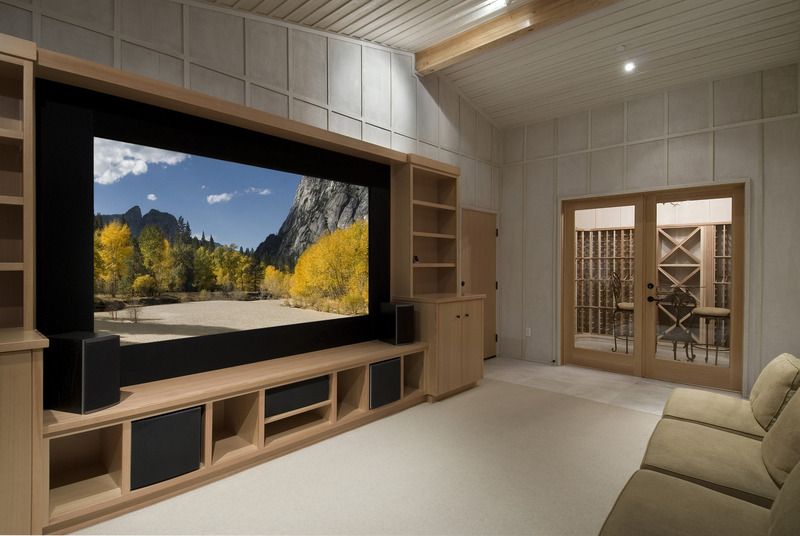 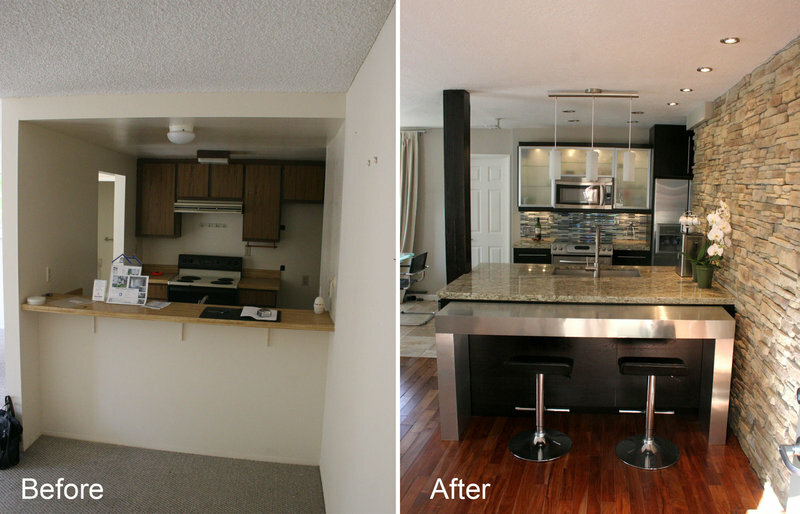 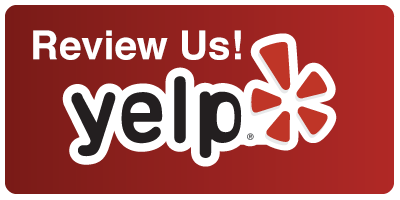 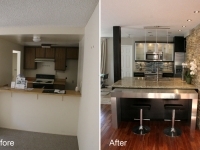 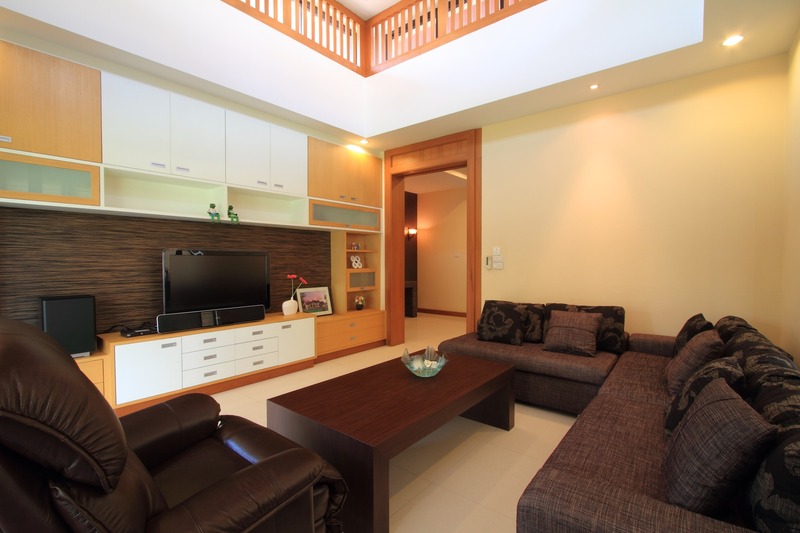 So dream big and Custom Cabinet of San Diego will make you dreams into a reality.